The standings said it already. So did the all-league selections. Now, some of America's best colleges are saying it, too — West Linn's best athletes are really, really good. 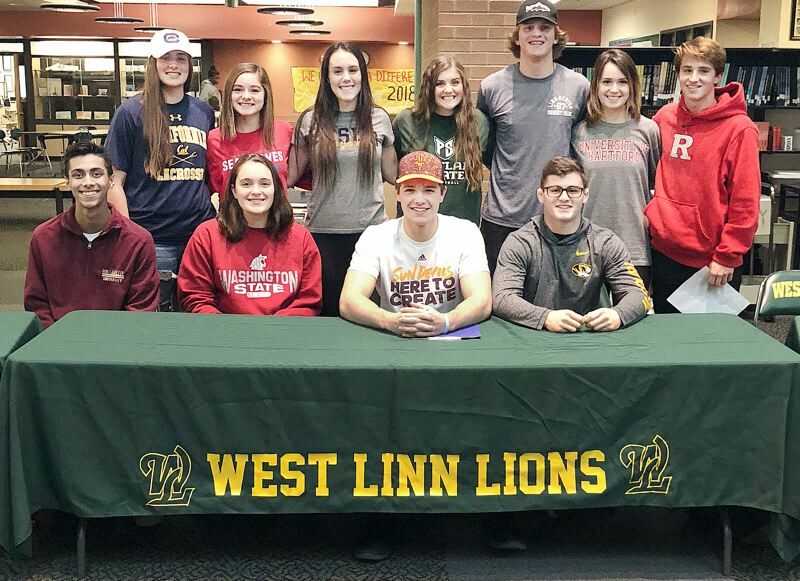 Eleven of the Lions' best senior athletes proved that proposition on Nov. 14 when they signed national letters of intent and set the course for their college athletic careers.